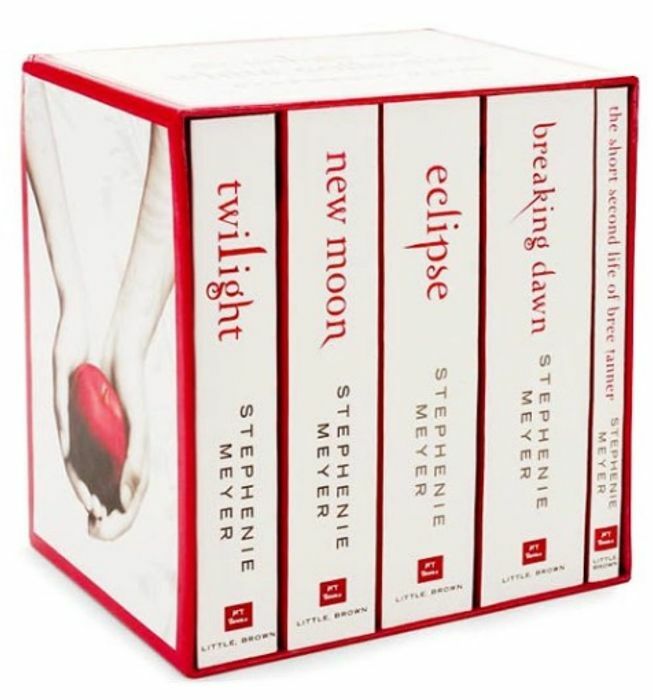 WHSmith have reduced the Twilight saga book set from £39.99 to £25.99. Enter code HAPPY at checkout for a further £5 off. New basket total £20.99 (free delivery).